Leading a business feels pretty lonely sometimes. If you’re not fighting off tough competition, you’re dealing with cash flow crunches or staff hassles. Often it’s all three. And while putting out fires today, you’re also trying to plan for the future. 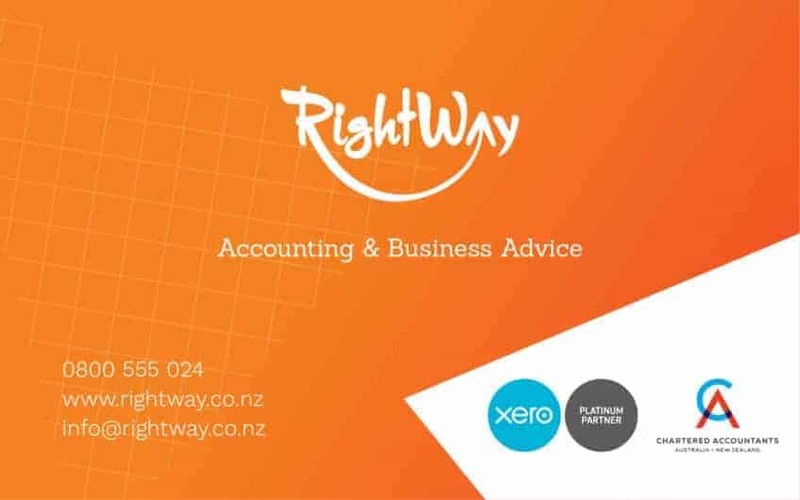 RightWay started with four people who’d been through these challenges and wanted to support New Zealand businesses better. Since then, we’ve grown from a tiny office above the Greytown Library in 2012, to a nationwide team of accountants and business advisors today. We’re as diverse a bunch, as the people who run New Zealand’s businesses. We’ve been farmers, bankers, retailers, makers, creators, and business owners from all walks of life. You name it, we’ve probably done it, and learned a thing or two from our mistakes. What we all share – alongside our collective pool of knowledge – is a passion for helping you succeed, whatever that means to you. In fact, whatever you’re going through, in your business, and as a business – you’re not alone. Because chances are, we’ve been there too. As accountants, we’ll manage your annuals and keep you on the right side of the IRD. But we’re also in the trenches with you, with a gentle challenge, an objective view, and a pep rally when you need it most – a sounding board, or sound advice from someone who knows your business and has your back. By understanding both the numbers and your goals, we’ll help you make decisions that move the needle. So you can grow, plan, and design your business for better.